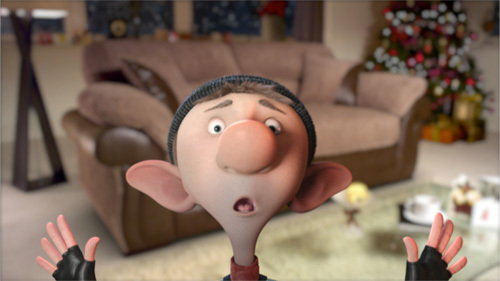 Father Christmas’s Little ‘Elpers is indirectly inspired by the 2011 Christmas film, Arthur Christmas – indirectly because when I wrote this I hadn’t actually seen the film, only an advert for DFS that had the elves in it. It is also slightly inspired by the Wee Free Men from Terry Pratchett’s Discworld and any other mischievous but harmless small people you can think of. 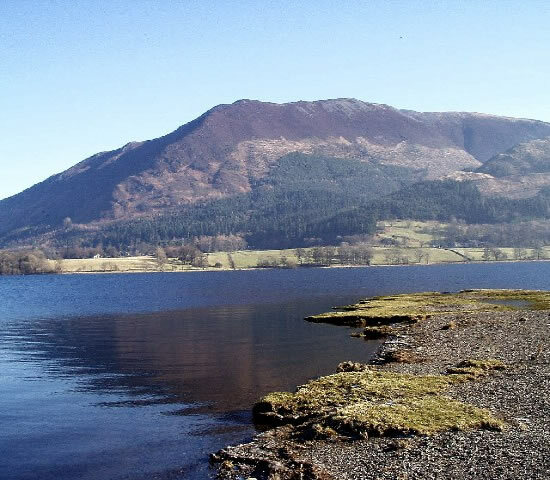 The location isn’t especially important since nobody leaves the house in the story, but Bassenthwaite Lake, one of the less famous bodies of water in the English Lake District is nicely halfway between Cardiff and Glasgow for a joint story. I had been thinking of Samlesbury Hall, the fifteenth century location of my New Lords of Time Christmas story, but it doesn’t have overnight accommodation and besides, it is too close to what Owen Harper would regard as ‘a miserable coal town in Lancashire’. I made it a joint story simply because I was a bit tired and unwell when I was writing the Christmas stories for 2012 and I couldn’t think of two Torchwood plots. Anyway, it was probably time for a reunion of the whole crowd. The two sets of Torchwood personnel now have quite a large brood of children. In no particular order there is Ashley and Grey belonging to Jack’s family group, Una who Martha adopted, Gwen’s baby, Anwen, and Sam the Human-Weevil hybrid from the Cardiff base, while Etsuko and Genkei, Toshiko and Owen’s children, and Gabrielle, the Human-Vampire child of Darius and Shona came down from Glasgow. 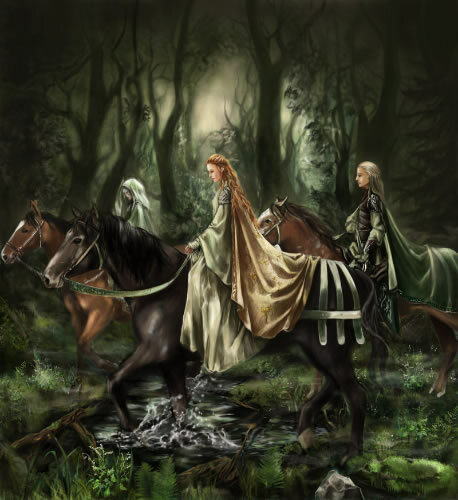 Anwen, Etsuko and Genkei are the only ones with a relatively normal birth and development. The others have come to the Torchwood family by unusual means and are experiencing a real Christmas for almost the first time. It’s reason enough for a get together. There are two little in-jokes for anyone who knows much about John Barrowman other than the fact that he played Captain Jack Harkness on TV. The hired mini-van Jack drives up to Cumbria is called Van Diesel. The phenomena of naming vans in that way has been around for a year or two. John and his family went on holiday a year or two ago in a mini-van dubbed Barry Vanilow. And he has admitted on one of the Torchwood commentaries to owning a set of Transformer pyjamas. I am only surprised those are made in adult sizes. I am generally of the opinion that Christmas episodes need to be light and fun. The least favourite and least memorable of all recent Doctor Who episodes is the Christmas one that led up to the regeneration of the Tenth Doctor. It was too serious and too complicated a story. On those grounds, this story is completely light and fun. 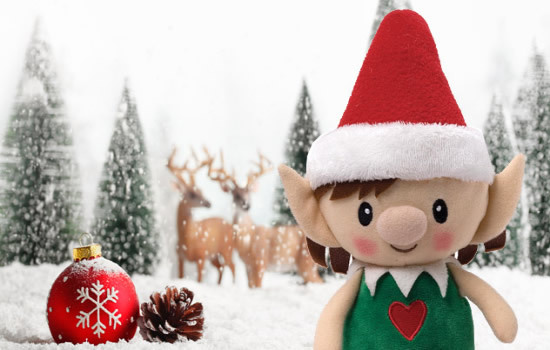 It involves Gwen and Toshiko meeting two of Father Christmas’s helpers, an irreverent pair of little guys called Sid and Ig. 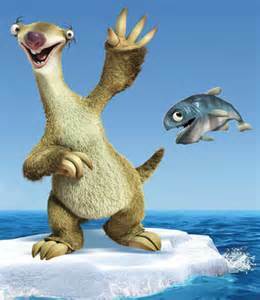 Sid is actually named after my favourite sloth in the Ice Age series. Ig is just a nice-sounding syllable. 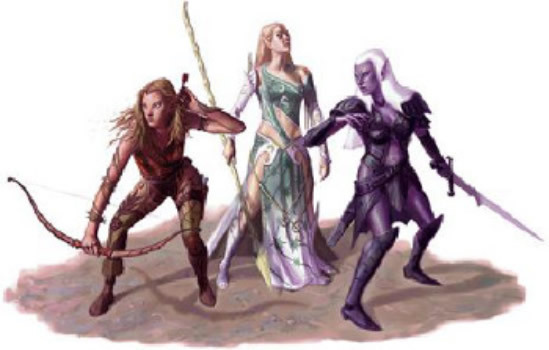 Their insistence that they are not elves is a nod to a certain difference of opinion in fiction about these mythological creatures. 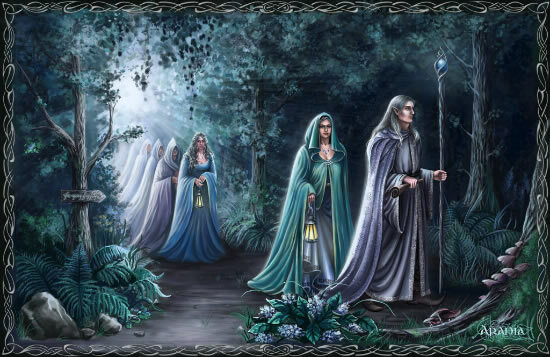 In Tolkein and Pratchett Elves are Human sized, graceful and beautiful. In JK Rowling and most Christmas stories, they are little people, subservient to Father Christmas. This story also provides an answer to a certain question children ask sooner or later about their presents – which they tend to know are bought by their parents, and about the obvious disparity between rich and poor in the presents given. Yes, parents buy the presents. Father Christmas brings the magic that makes them more than just toys that could be bought any time of year. Other mysteries solved by this theory include how Father Christmas gets to children who aren’t staying at home on Christmas Eve and why it is that EVERY child in the world doesn’t get a present. Economics, of course. It probably would work out as a yoyo and a candy cane per child if EVERY child was covered. Anyway, light, fun, and a nod to the story a few years back where Father Christmas arrived in Cardiff. There you go.